This entry was posted in Oral Care and tagged abutments, dental prostheses, jaw relationship, kennedy classification system, natural teeth, occlusal verticle dimension, partial dentures, partial edentulism, preprosthetic therapy, residual ridge on March 20, 2012 by chzechze. A bridge is a custom-made device anchored to neighboring natural teeth, which replaces one or more missing teeth. When a lost tooth is replaced with bridgework, the teeth on either side of the missing one are prepared as crowns to hold the bridge in place. 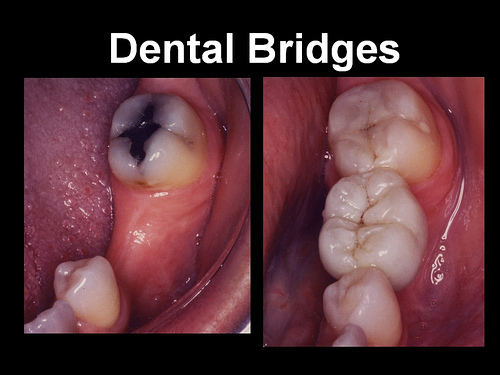 Bridges, sometimes referred to as a fixed partial denture, look natural and literally bridge the gap where one or more teeth may have been. 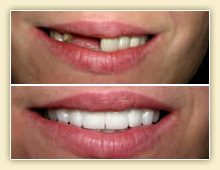 Fixed bridges appear and function similar to natural teeth. This entry was posted in Dental Bridges and tagged bridge, partial dentures on December 1, 2011 by meifong. 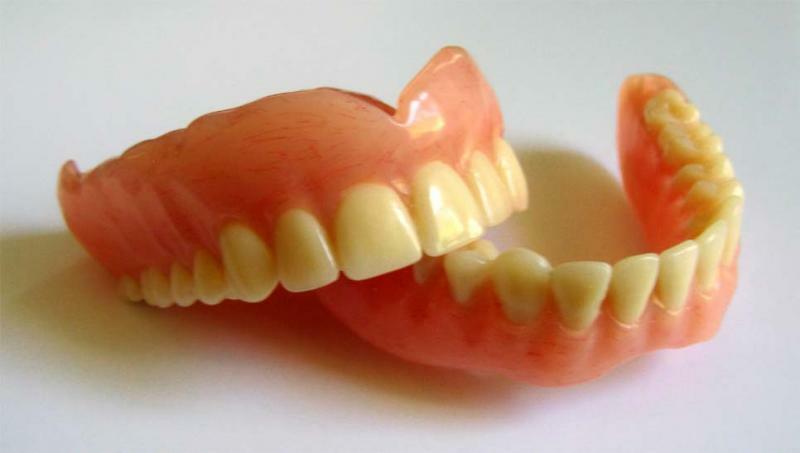 This entry was posted in Oral Care and tagged complete dentures, cost of dentures, dentures, dentures cost, false teeth, immediate denture, immediate dentures procedure, immediate partial dentures, implant dentures, partial dentures on August 27, 2011 by oileng. This entry was posted in Oral Care and tagged dental bridge, dental implants, dentures, missing front teeth, missing tooth, partial dentures, Replace Missing Teeth, replace missing tooth on August 25, 2011 by oileng. 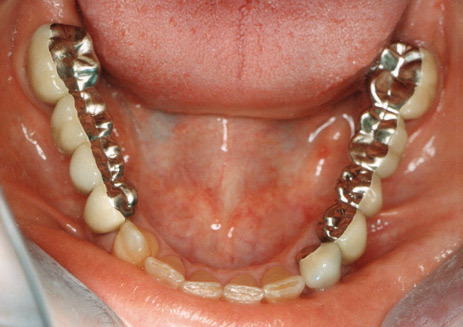 This entry was posted in Oral Care and tagged Advantages of Dental Bridges, bridges vs implants, cost of bridges, dental bridge, dental implants, Disadvantages of Dental Bridges, fixed partial denture, partial dentures, tooth bridges on August 24, 2011 by oileng. 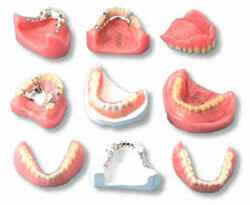 As one gets older in life, you tend to be losing teeth along the way because of tooth decay, gum diseases or trauma. 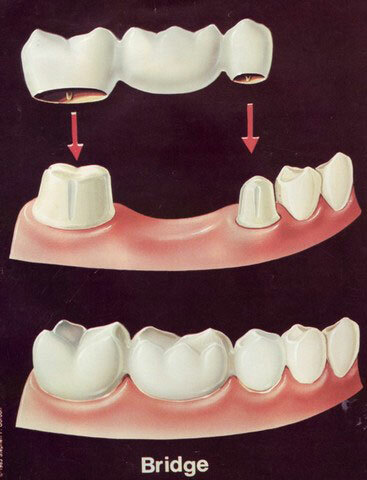 While preservation of teeth for as long as possible may be desirable, it may create greater problems if extractions of teeth have to be postponed till later in life. This entry was posted in Oral Care and tagged denture adhesive, denture repair, dentures, gum sores from dentures, mouth sore, partial dentures, sore in gums, sore on gums on August 12, 2011 by oileng. Endodontic treatment is a common dental procedure that removes damaged living tissue called “dental pulp” from inside the root canals of a tooth. The pulp contains blood vessels and nerves. It is often referred to as root canal treatment or root canal therapy. 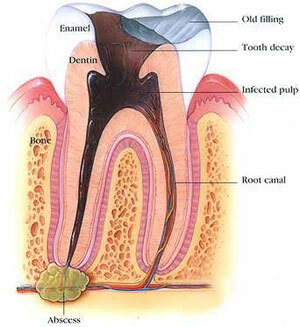 Sometimes, the pulp inside the tooth becomes infected by bacteria or damaged by a traumatic injury to the tooth. However, the most common cause of pulp death is a fractured or cracked tooth and deep tooth cavity which can expose the pulp to the bacteria found in saliva. This can result in inflammation, infection and, eventually, necrosis (pulp death). This entry was posted in Endodontic treatment and tagged cracked tooth, dental bridges, dental implants, Endodontic treatment, partial dentures, root canal treatment, tooth cavity, tooth crown, tooth extraction, toothache on August 19, 2009 by vivagurl.